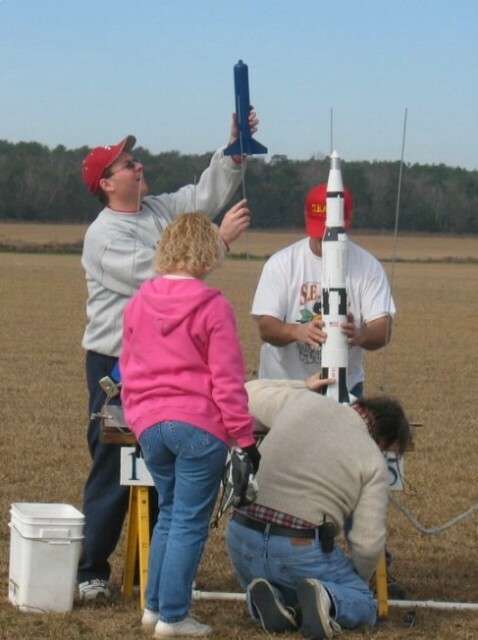 The SouthEast Alabama Rocketry Society (SEARS) is a National Association of Rocketry (NAR) Section #572. SEARS is also associated with Tripoli Rocketry Association (TRA) Prefect 38. SEARS has about twenty five members across SE Alabama, NW Florida and SW Alabama. 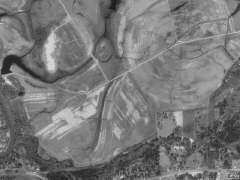 SEARS launches monthly from a 400 Acre sod farm in Samson, AL. We welcome beginners up to level 3 fliers to launch with us. The whole family is welcome. You do not have to be a member to come out to watch or fly rockets. However, if flying rockets is your hobby then we recommend that you join NAR or Tripoli and then join the SEARS club. SEARS members enjoy introducing new people to the hobby. We will show beginners how to load your rocket on our pads and fill out flight cards. You will get a brief on our safety rules. If you will be attending your first SEARS launch, please view Introducing SEARS. We provide all the launch equipment you would need for low, mid, and high power. We have non-gox hybrid support equipment also. If you are pursuing a high power certification, we have a number of experienced flier to consult with and witness your certification flights. SEARS is commited to outreach to schools and youth groups. We give rocketry demos and talks throughout the year. We have worked with schools, universities, churches, Scouts, 4-H, Civil Air Patrol and others. 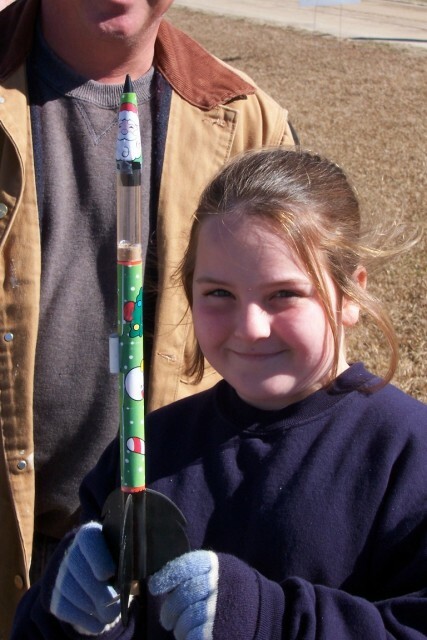 Rocketry is hands-on fun and offers educational benefits. 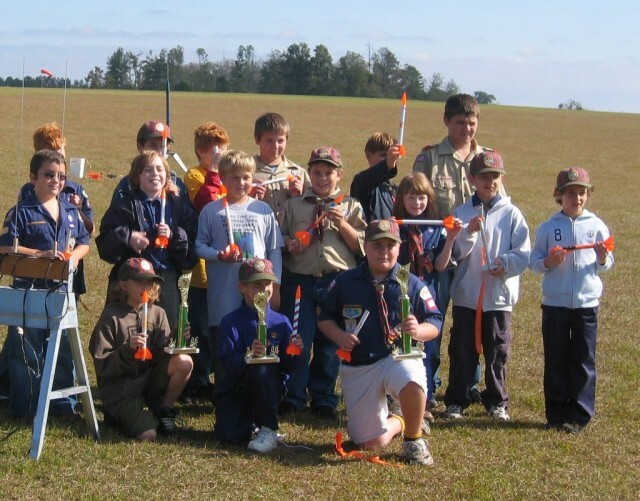 We mentor Team America Rocketry Challenge teams each year. Our launches are an excellent means for TARC teams to learn rocketry and make their practice & qualification flights. If your group would like support in an educational rocketry program please contact us. The club is spread out geographically, therefore regular meetings are not possible. We have an ocasional on-field meeting as needed. Typically we gather at Crews BBQ in Samson for a early supper after launches. You can join us for on-line rocket chat each Thursday at 7 PM Central.